Picture the scene: Your nation has made it to the 2014 World Cup Final and the game has gone to a penalty shootout. In dramatic fashion your opponents miss a spot-kick giving your captain the chance to win the tournament, but what are the odds on him scoring? 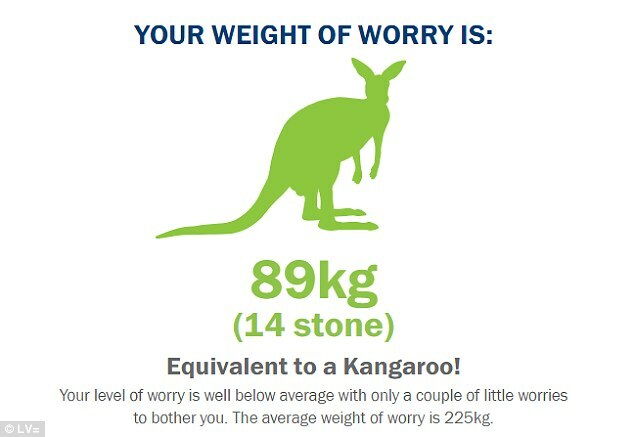 As it turns out, exceedingly high. Not only does he have an area bigger than a cargo container to aim for, but the slow reaction times of any given person compared to a kicked ball in tandem with psychological preparation should – should – seen him put the ball away with ease. 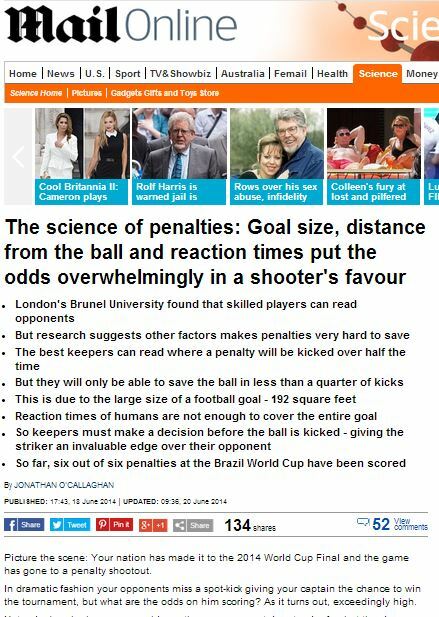 Who are the brilliant scientists yet again pouring over how to take a penalty, in the now-obviously-fruitless hope the England football team might make it to the knockout round? In research commissioned by Gillette for Brunel University in London they found that World Class footballers can anticipate the actions of an opponent up to 80 milliseconds before they move. As any scientist will tell you, the best research comes after being commissioned by a shaving company ahead of a tournament they’ve a sponsorial relationship with. 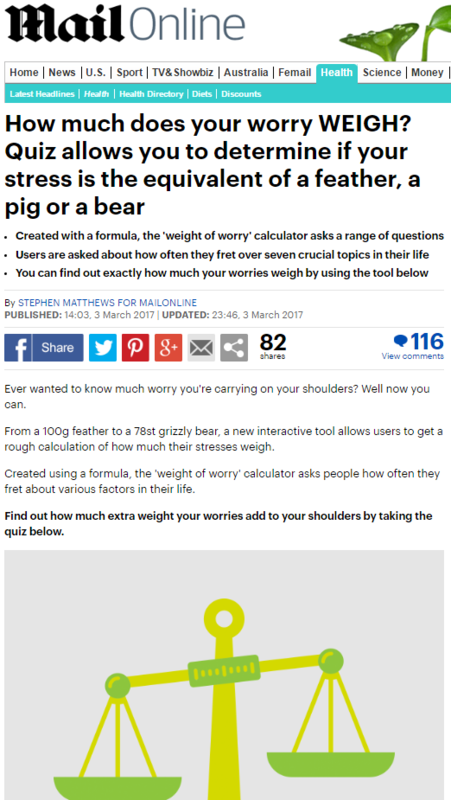 This entry was posted in Gillette and tagged daily mail, Gillette, Jonathan O'Callaghan, Mark Williams, science on July 2, 2014 by Michael Marshall. The study was funded by the US National Institutes of Health and the International Tree Nut Council Nutrition Research & Education Foundation. Aside from having one of the most awkwardly-named foundations I’ve ever seen, it’s clear to see how the provenance of the research may influence its findings. Because nut intake was self-reported, some measurement error is inevitable. 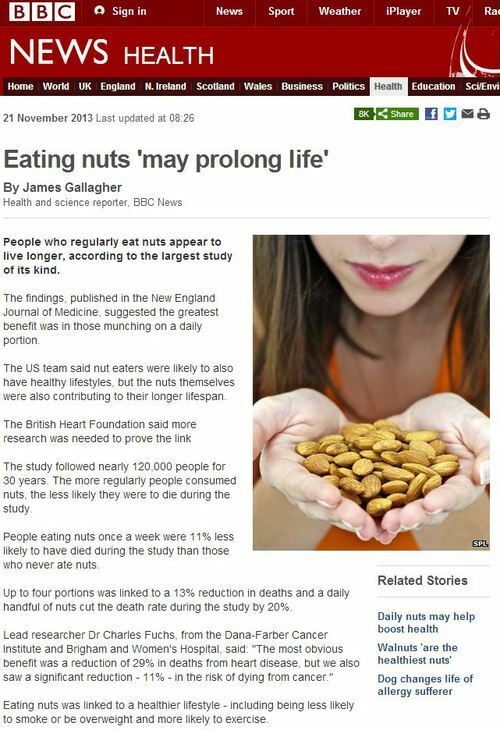 The study didn’t look at nut consumption, so much as reported nut consumption. 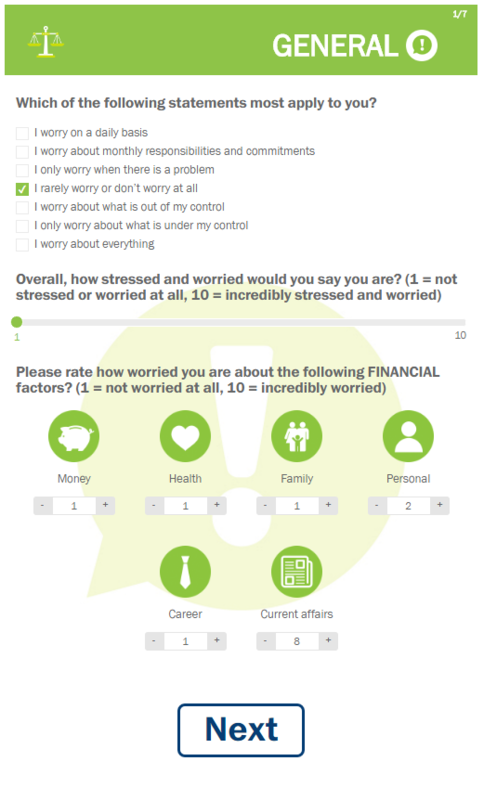 A minor flaw, and of course the resulting statistical inaccuracy would be relatively consistent (or, at least, consistently unpredictable) across the full range of respondents – however, clearly this isn’t the same as directly measuring nut intake and its effects on health. Given the observational nature of our study, it is not possible to conclude that the observed inverse association between nut consumption and mortality reflects cause and effect. While it’s commendable that the study made this clear in the discussion, it is only to be expected of a scientific study accepted into a major journal. And, of course, the equivocation over the direct causal relationship isn’t something that makes it into the press release, and isn’t what makes it into the media reporting. This entry was posted in Uncategorized and tagged bbc, International Tree Nut Council Nutrition Research & Education Foundation, james gallagher, science, US National Institutes of Health on November 27, 2013 by Michael Marshall.